Gallbladder Removal by Open Technique (Open Cholecystectomy) is the surgical removal of the gallbladder, performed for various reasons, the most common reason being symptomatic gallstones. What is Open Cholecystectomy surgical procedure? Why is the Open Cholecystectomy surgical procedure Performed? Due to the advantages of laparoscopic surgery (such as tiny incisions, less post-operative pain, faster recovery, earlier return to routine activity), nowadays, majority of the cases are performed laparoscopically. What is the Cost of performing the Open Cholecystectomy surgical procedure? 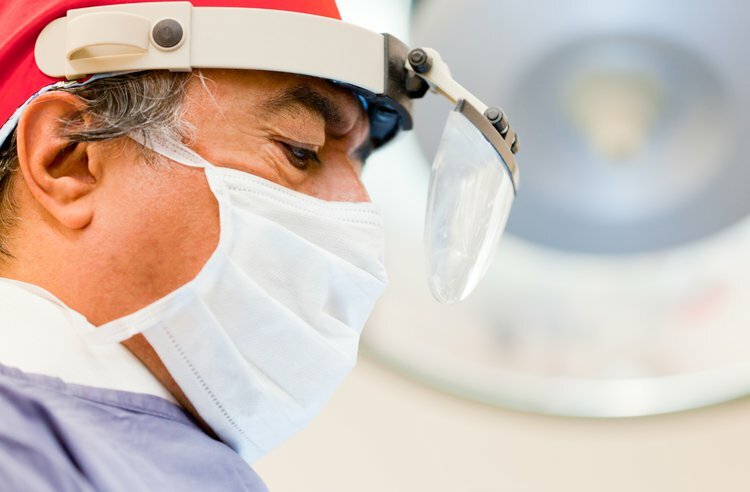 The cost of Gallbladder Removal by Open Technique depends on a variety of factors, such as the type of your health insurance, annual deductibles, co-pay requirements, out-of-network and in-network of your healthcare providers and healthcare facilities. How is the Open Cholecystectomy surgical procedure Performed? Gallbladder Removal by Open Technique surgical procedure is performed in a hospital and the individual is admitted after the procedure. The procedure is performed by a physician trained in general surgery, with assistance from an anesthesiologist. 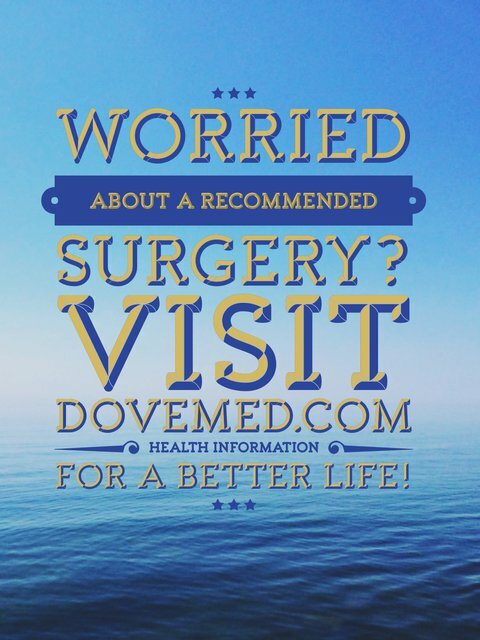 A physician will request your consent for Gallbladder Removal by Open Technique procedure using an Informed Consent Form. What Tests are needed, before the Open Cholecystectomy surgical procedure? What is a Gallbladder Removal by Open Technique procedure? General anesthesia is administered during a Gallbladder Removal by Open Technique procedure. Generally, the blood loss is minimal; but, if complications arise during the surgery, then it could lead a further loss of blood. What are the possible Risks and Complications during the Open Cholecystectomy surgical procedure? What Post-Operative Care is needed at the Healthcare Facility after the Open Cholecystectomy surgical procedure? What are the possible Risks and Complications after the Open Cholecystectomy surgical procedure? What Post-Operative Care is needed at Home after the Open Cholecystectomy surgical procedure? It takes about 4-6 weeks, to fully recover from the Gallbladder Removal by Open Technique (Open Cholecystectomy) surgery procedure. The gallbladder tissue is taken for further examination and later disposed, as per the standard medical procedure. Who will you receive a Bill from, after the Open Cholecystectomy surgical procedure? Individuals are advised to inquire and confirm the type of billing, before the Gallbladder Removal by Open Technique surgical procedure is performed.